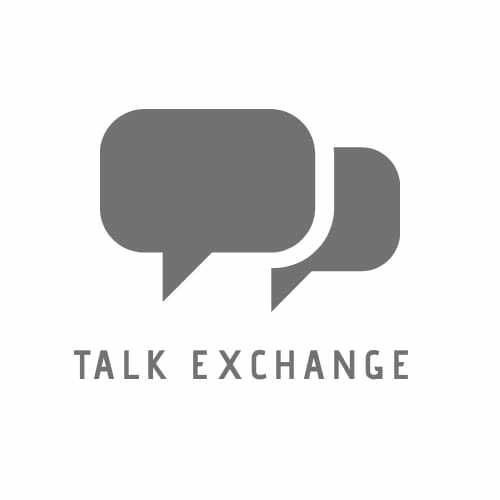 Which Said It All.. – Talk Exchange..! My actions and my flaws. But broke my beloved's Heart too. But the situations took them all. And bandaged my Heart because of my own flaws. That’s true from bottom of my heart. PreviousDil… Duniya Mein Yunhi Hota Hain..!